Ref. 05057 - Exceptional, walking distance from the center of Cannes, nice address, enjoying tranquility - Magnificent mansion ART DECO style offering generous volumes and 280 sqm of living surface. Nested in the heart of a charming garden. Beautiful reception, kitchen, dining room,music room,6 nice bedrooms,3 bathrooms + big 1 bedroom independent apartment, large annex. Elegance and character : fireplaces, wooden floors, high ceilings, nice fitted terraces... Heated pool with salt system and a summer kitchen. 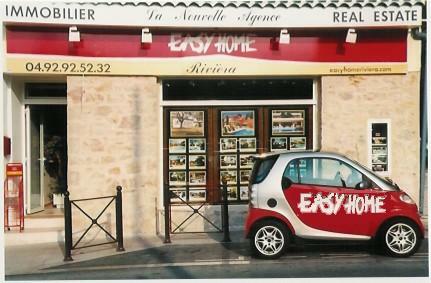 Alarm system with surveillance camera.Garages and parking spaces.Recent renovation...An art of living.EasyHomeRiviera.